Thankfully, God doesn’t leave us to wander through life without any directions. 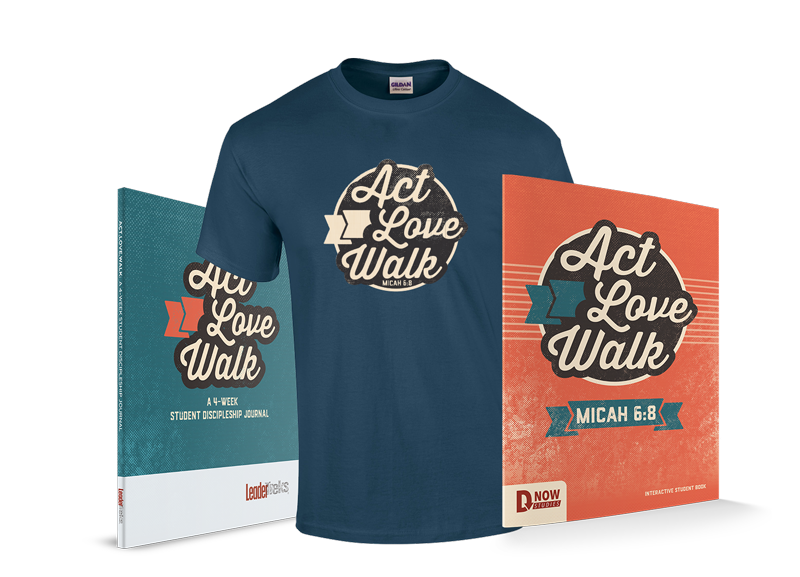 He has given us a set of expectations to show us clearly which paths will take us where we need to go. These expectations aren’t arbitrary rules imposed on us just to make our lives harder. 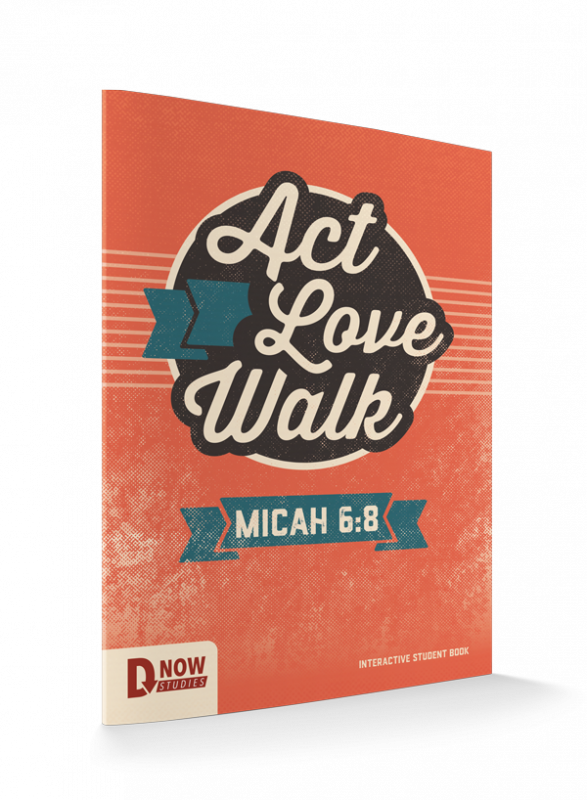 Quite the opposite—God’s expectations exist to give our lives meaning and direction. 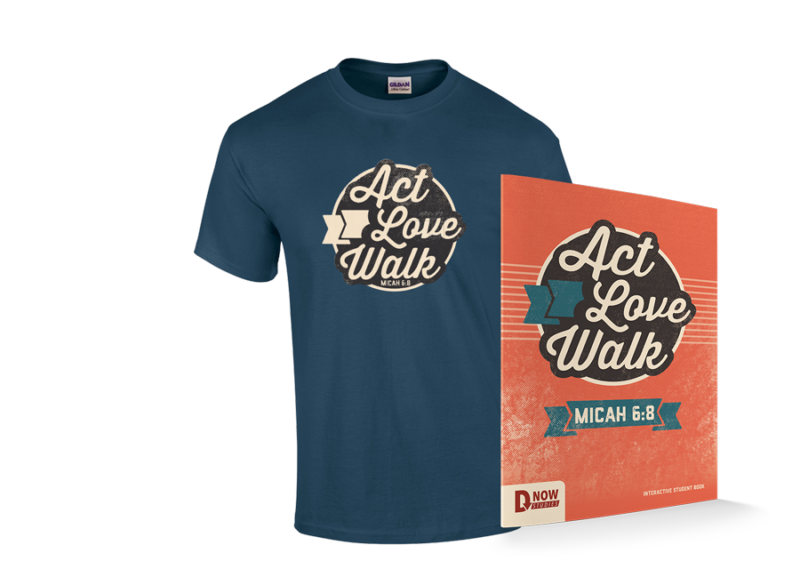 One important thing to know about God’s expectations: they can’t be faked. They have to start with serious heart transformation that only comes from knowing Jesus Christ. Act. Love. Walk. 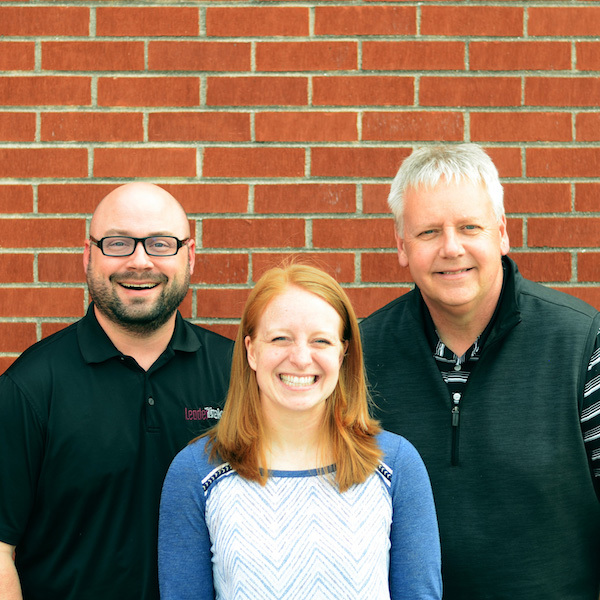 Three signs that we are being transformed from the inside out by Jesus. 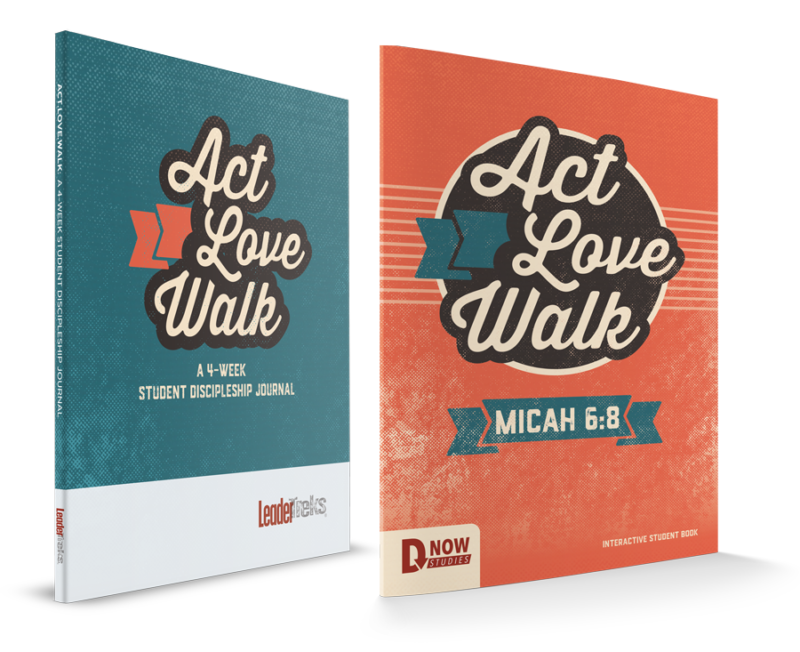 Three signs to point your students squarely in the direction that God wants them to go. 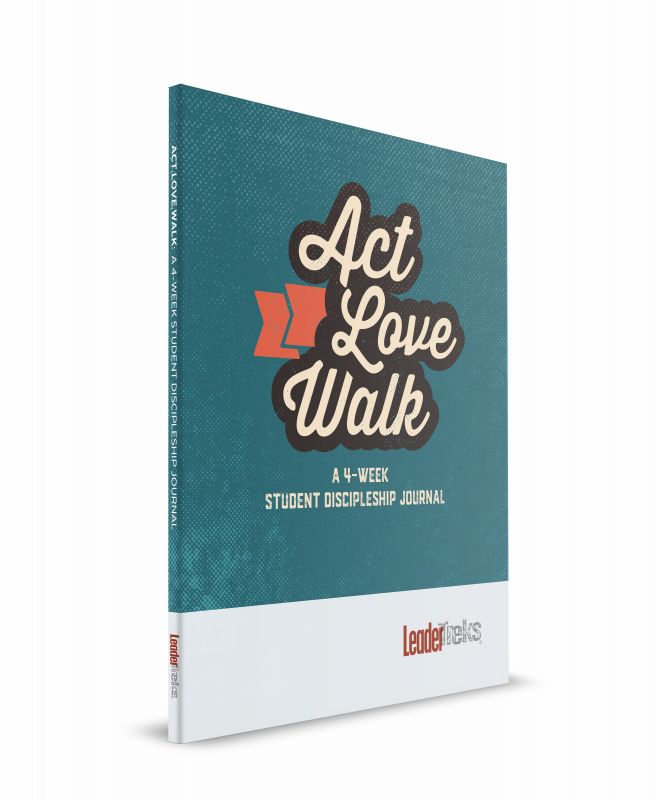 Act.Love.Walk is designed to help your student navigate what it means to follow God with all of their heart.